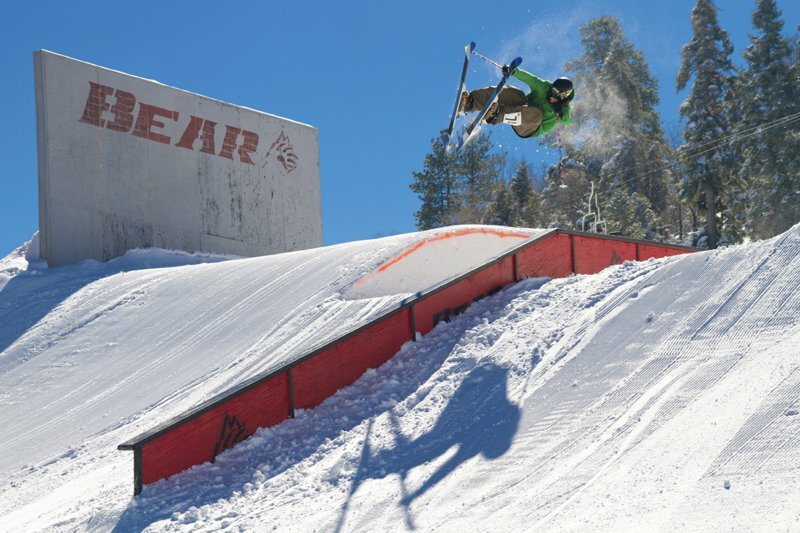 After a heavy snowstorm rolled in on Friday night and grim weather was forecasted for the entire weekend, the vibes leading up to Craig Coker's War of Rails at Bear Mountain, California were somewhat dampened. The organizers at Bear had already planned for a weather day though, so everything could be ultimately postponed until Sunday. 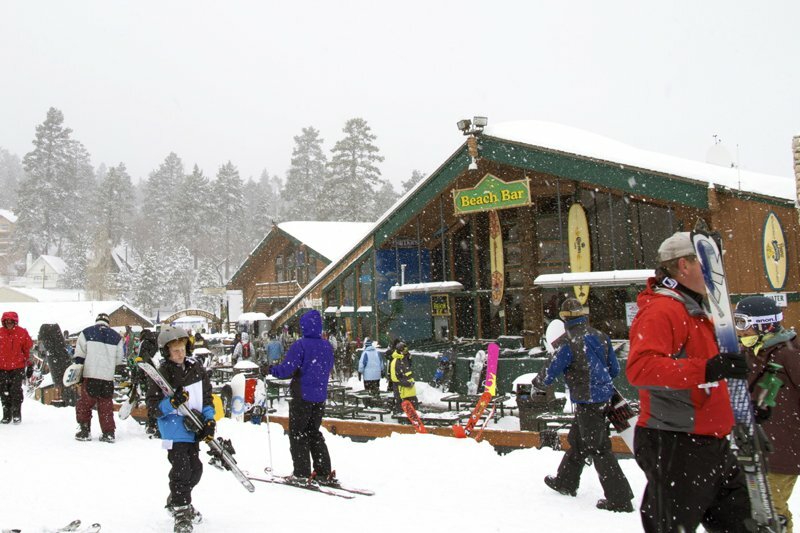 It turned out to be a good decision, as Sunday was a bluebird day with two-feet of fresh snow. In short, if you were to type in &quot;a perfect shred day&quot; on Google, one of the following photos would probably show up on your screeen. 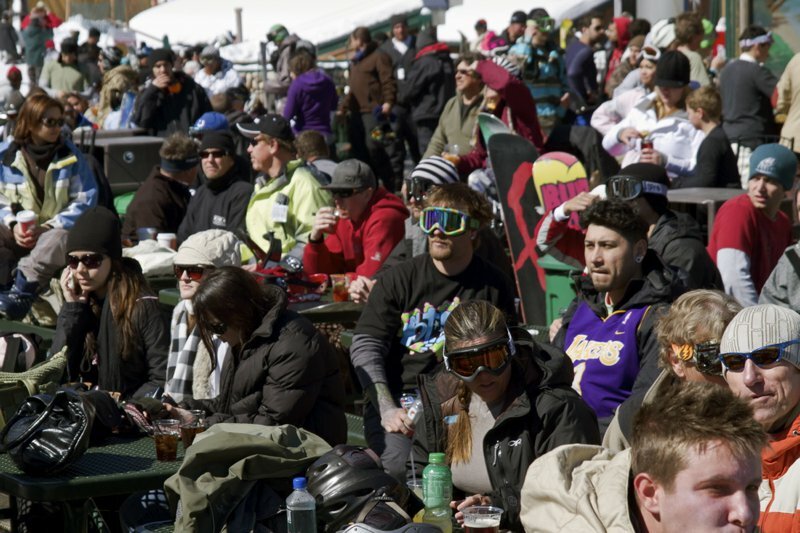 Once the event began, practice gave way to a 30-minute jam session, where each competitor earned points for every single feature on the course. 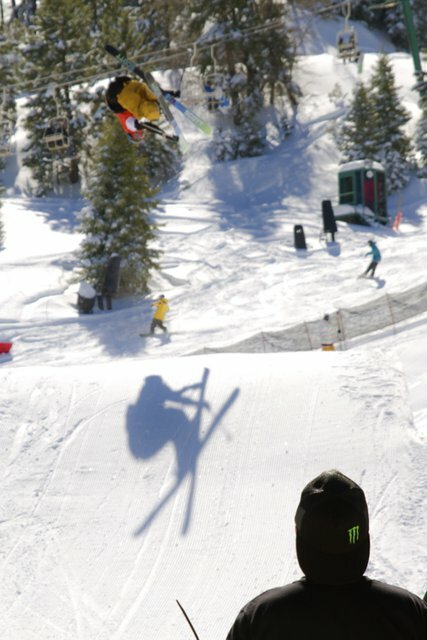 This format set the stage for severe trickery, as rodeo 450 disasters on to the flat-down rail were one of the many standards the riders set on a regular basis throughout the day. 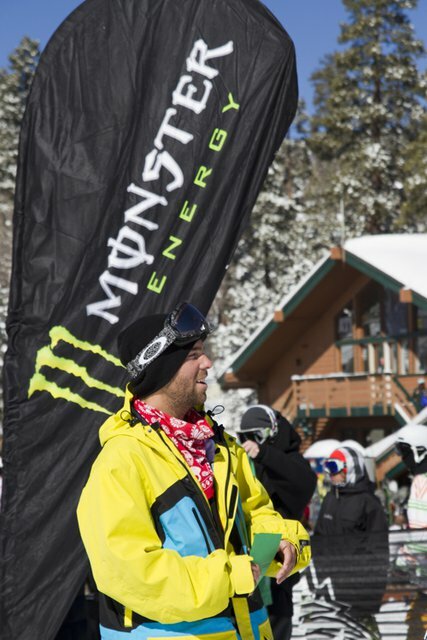 In the end, 12 riders made it into the finals: Spencer Milbocker, McRae Williams, Giray Dadali, Tosh Peters, Phil Casabon, Gus Kenworthy, Karl Fostvedt, John Kutcher, Kolby Ward, Khai Krepela, Sean Jordan and Casey Kruger. Those finalists had 45-minutes to score as many points as possible, working their way from feature to feature, and when it was all said and done, Park City's Mcrae Williams ended up on top of the podium holding an $8,000 cheque, with Spencer Milbocker and Phil Casabon by his side in second and third place. An awesome course, screaming spectators and stoked riders proved that Craig Coker's War of Rails was one of the sickest and most fun events of the season!